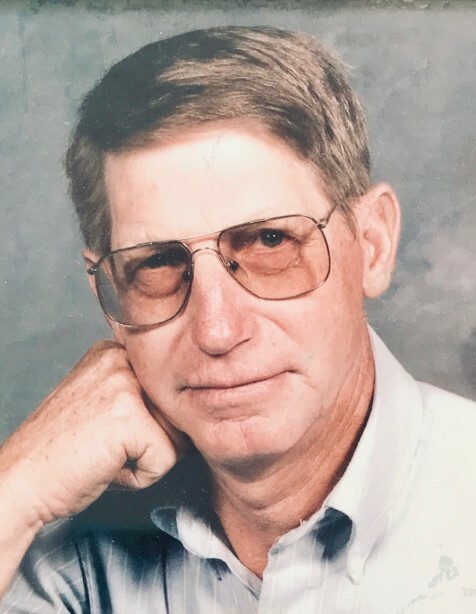 Mr. John Larry King, 87, of Suttontown Road, Faison, passed away Thursday, January 31, 2019 at Sampson Regional Medical Center, Clinton. Mr. King's funeral service will be held Monday, February 4, 2019 at Goshen New Life Pentecostal Holiness Church, Faison at 11:00 a.m. Visitation will be held Sunday, February 3rd from 6 till 8 PM at West & Dunn Funeral Home, Newton Grove. Officiating the service will be Rev. Ken White. Mr. King will be laid to rest in Wayne Memorial Park, Dudley, N.C.
Mr. King leaves to cherish his memories his sons; Garry King and John Kent King and wife Candace of Faison, grandchildren; Shannon, Donnis, Elizabeth, Johnathon, Kimberly, Hailey, Brianna and John Thomas. Great Grandchildren; Axle, Rose, Lillie Rose, Audrey, John Luke, Fisher, Porter, Aeris and Alex. Mr. King was preceded in death by his parents; Henry C. and Donnie E. King. His wife; Dora Mae King, son; Ronald King and 3 brothers and 3 sisters. Services have been entrusted to West & Dunn Funeral Homes, Inc., Newton Grove, North Carolina.